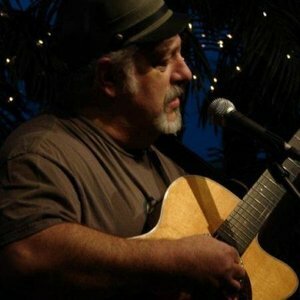 JULIAN STATION: Alan Land the One Man Band Sunday from 1-4pm. Shops Open All Weekend. Alan Land the One Man Band Sunday from 1-4pm. Shops Open All Weekend. The folks are friendly and the weather is fine. Join us this weekend for a relaxing time.